A woman from Dauphin, Man., has gone missing after leaving family in Duck Bay, and her family and police are concerned about her well-being. Raelene Parenteau, 22, was last seen by family on April 5. Her family believes she was headed to Winnipeg, RCMP said in a news release Wednesday. Parenteau is five feet, four inches, 160 pounds, with brown eyes, light brown hair and a tattoo on her right arm that reads Ceaira. 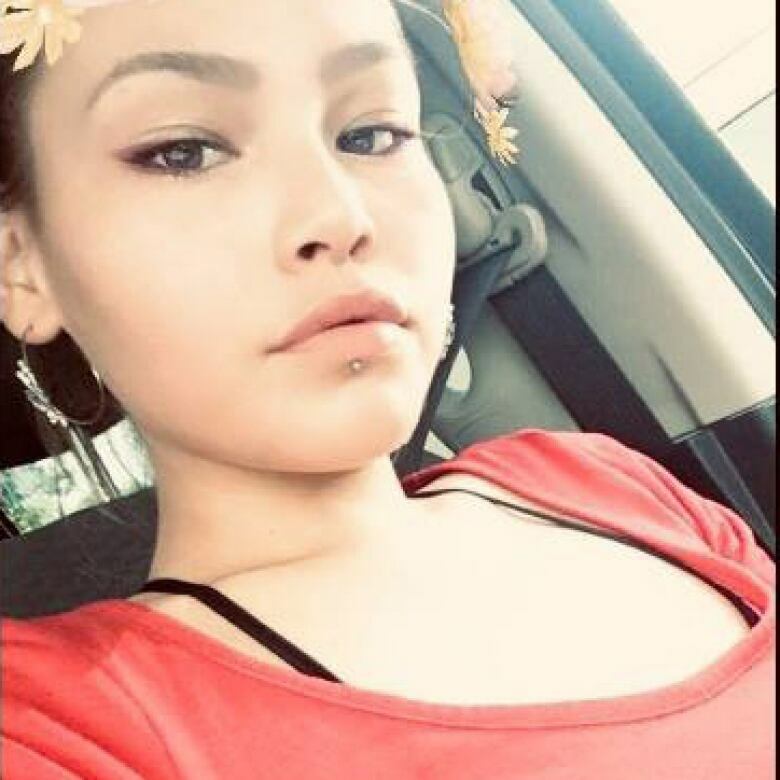 Anyone with information on her whereabouts is asked to call Winnipegosis RCMP at 204-656-7003 or Crime Stoppers at 1-800-222-8477, or submit a tip at www.manitobacrimestoppers.com.